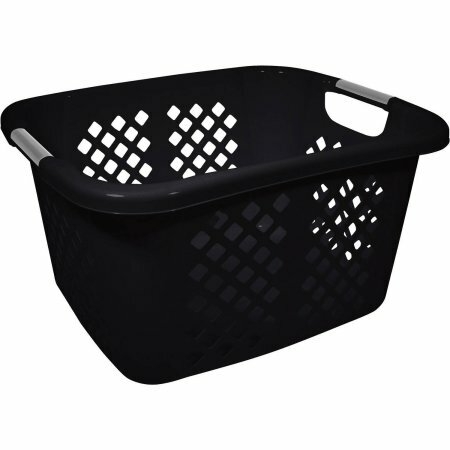 The Home Logic 1.5-Bu Black Laundry Basket makes a useful addition to most any household. Designed for durability, this item is also lightweight but sturdy. This Home Logic laundry basket features a diamond hole pattern that allows your laundry to breathe. It offers a classic, high-gloss finish that won’t clash with your existing decor. 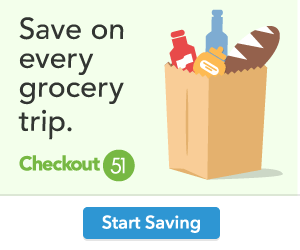 Only $6.99, regularly priced $9.47 + Free Store Pickup. No need to wait. Hurry and head on over to Walmart right HERE ← to purchase your’s today.